New classes start on April 4 ! The 12-sessions learning course for adults. 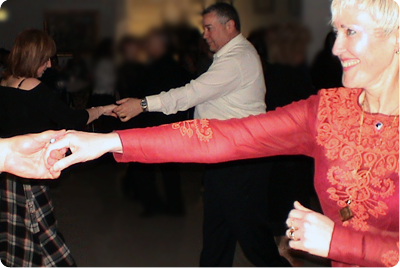 Join our beginners or intermediate group classes in energetic Latin and elegant Ballroom. Use this great option to master your choreography, ask questions and get answers or even to practice and progress beyond the group classes under supervision of the professional dance teacher. In addition to styling and technique aspects of different dances ladies learn variety of dance steps, figures and patterns while practising all those with the professional dance teacher. Dancing does not only teach your child to all the aspects of Latin and Ballroom, it also grants basics of etiquette, good manners and presentable look in front of the public. Learn just simple steps and spins and then dance them onto your romantic wedding song or go with full wedding dance choreography which your dance instructor will build for you from scratch. 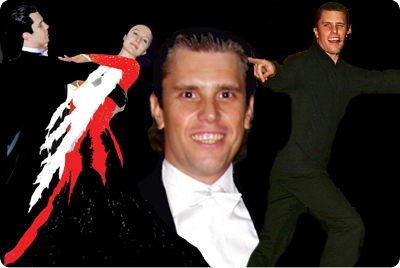 Dmitry offers Latin and Ballroom dance classes for all ages in all dancing levels of International Ballroom and Latin dance styles. He also provides dance instructions for Social dances like Salsa and Swing. 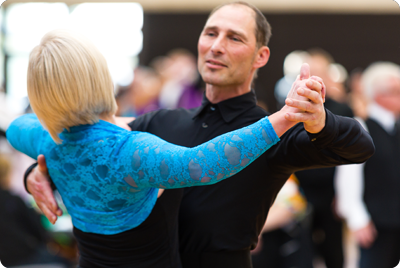 The great benefit of those lessons is the instructor's ability to introduce you dance styles and techniques much faster and efficiently than in the group classes.